Gazelle Sports Birmingham’s “Moms on the Move” weekly group run/walk is back in action. 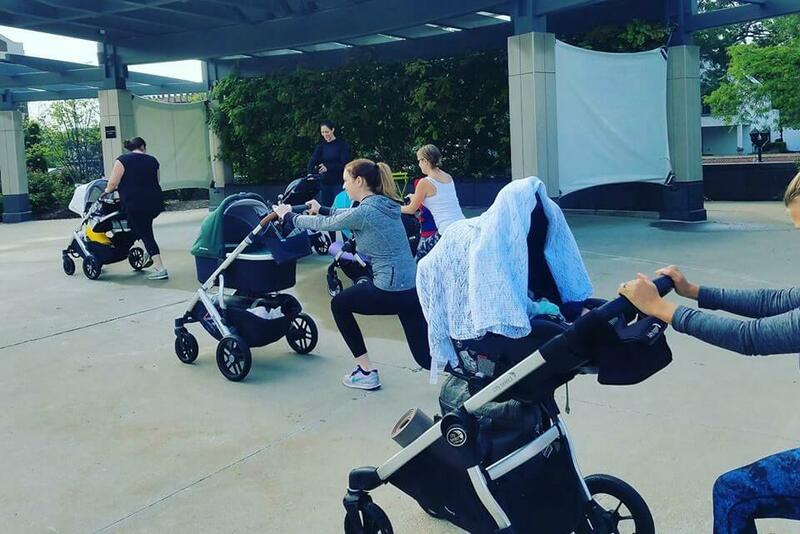 Held every Wednesday at 9:30 a.m., Moms on the Move is a free, outdoor community fitness event featuring an all-pace run/walk/jog route, including planned stops of added cardio activities for moms and playtime for kids. Open to all moms, with or without kids in tow (strollers welcomed), Moms on the Move leaves from the Birmingham Gazelle Sports, located at 99 W. Maple Rd., and lasts approximately one hour, but participants are able to come and go as needed. No registration required; simply show up to join the fun.